Lush Fab Glam Inspired Lifestyle For The Modern Woman: For The Love of Shoes: Ruthie Davis Candy Coated Spring 2012 Collection! For The Love of Shoes: Ruthie Davis Candy Coated Spring 2012 Collection! 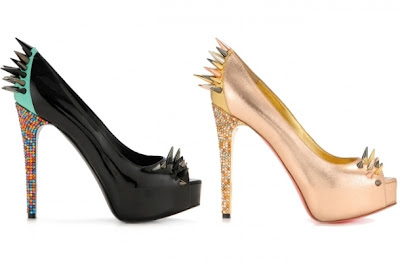 Which Ruthie Davis Spring 2012 shoes would you love to own? Leave a comment below. Love the color block heels and sandals.